Grid Scanning is a visual perception and short-term memory test. 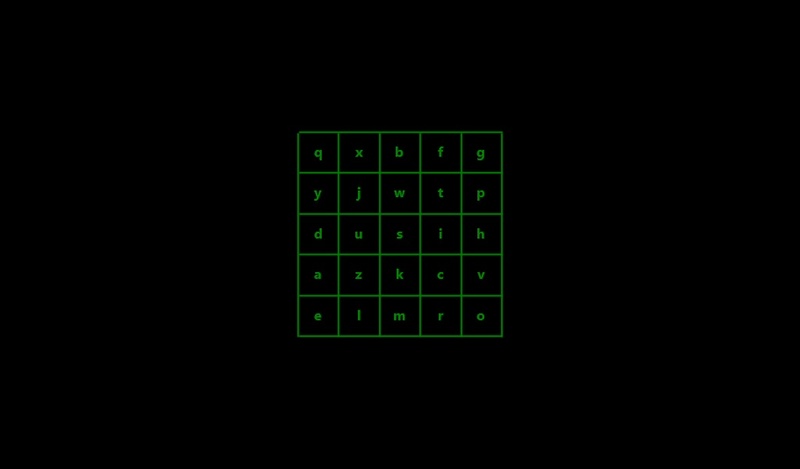 Scan a grid for a letter or symbol. Recognize the correct position of the letter or symbol in a choice of four answer grids.